I am what you might call a ‘light’ user of social media. By that, I mean that I have a Facebook account, a Twitter account that I use on exceptionally rare occasions and absolutely nothing else. Nope, I have no Instagram, no WhatsApp and before the ladies amongst you ask, I don’t have a Kik account either! I think that allows me to call myself ‘light’. For various reasons, social media didn’t ever really get its claws into me. Despite that though, I must admit, it would probably be difficult to step away from Facebook now if I’m being really honest. That doesn’t, however, mean I’m happy with any of it though! Why tell you this? Well, I just to be clear to start with that I am not a major user of social media. Despite this, I am continually getting disturbed by a growing trend I have noted in the platforms. A trend which has allowed them over the last 10 years to grow without any fetter, consequence or monitoring and I think that if they’re not careful, sooner or later this social media experiment is going to fail miserably! It’s not hard, if you check the news over the last year, to see that social media has always been close to controversy. I’m not talking celebrity scandals here either! For example, in the last year alone we have seen many people (often highly relevant to certain sites) criticise the platform for spreading illegal and hateful content and in extreme examples, enabling terrorist action. Many have gone as far as to call social media’s failure to deal with such issues as ‘shameful’. They’ve been threatened by politicians to clean up their act and have even been told that they are too slow in dealing with scams on numerous occasions. The degradation of the ‘standing’ of social media firms has even seen many major companies and businesses simply walk away from it. It became too hot and too dangerous for them to want to be a part of it! So, at least in terms of controversies, as you can clearly see above, we seem as a society to have continually allowed these to happen without any real fallout. Sure we get upset, angry, indignant, but then we’re then back on it probably within 10 minutes. In addition, politically, socially or legally, social media has always largely seemed to get away with it. How long can this go on for? Social media has continually proven itself over the last few years to not be a ‘safe space’ for right-wing/nationalist/conservative/alt-right (whatever you want to call them) commentators. Now I should be clear, a lot of these have been banned for very legitimate reasons and I certainly don’t support people who incite violence. The pattern of ‘bans’ and ‘suspensions’ though is pretty clear and it’s not always the nutty ones either! Lest we forget, when Twitter initially launched in 2006, it was proud to say that it had a (pretty much) ‘everything goes’ policy. Since then though, and particularly over the last 2-3 years, it has continually looked to ban or ‘unverified’ people who do not ‘conform’ with the website. So how do these two interconnect? Well, it seems that the vast majority of people it does this do are amongst those prior political categories. Put simply, social media has clearly shown political bias. You could argue that left-wing commentators have been banned or unverified, but I’d be willing to wager that for every one of those you could list, I could probably fire back at you with 3 ‘right-wingers’ who got hit with the ban hammer. At this point, you might be wondering what point I’m making here. You might also be wondering if I’m taking this in a political tangent. Well, no, I’m not. I’m highlighting a major point. One that you could confirm yourself my checking Wikipedia, as I did, for Twitter users banned so far in 2018. Social media likes to pretend that it’s just a platform. A neutral ground for people of all beliefs who can post what they like as long as it doesn’t contravene their terms of service. Sounds nice right? 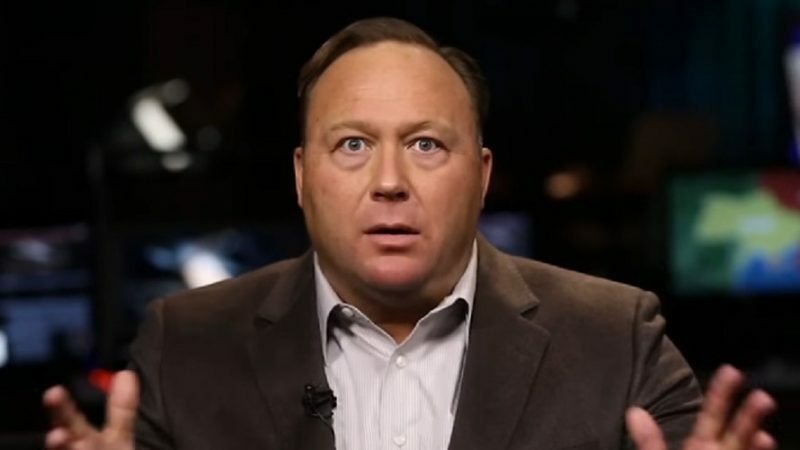 Well, when they start issuing bans based on politics or vague terms such as ‘hateful content’ then it is no longer a platform, they’re a publicist! Being a platform rather than a publicist is another convenient legal loophole social media sites have. As long as they claim they are the former, they can not be subject to libel legal action. If they do, however, start to determine and cherry pick what content they want to push and promote (as well as that they want to block or suppress), then they technically become a publisher. You recently may have heard US President Donald Trump accusing Twitter of shadow banning. This is a theory that certain posts from certain people are suppressed due to a political agenda not in line with the social media site. Well, Twitter, after months of denial, pretty much confirmed that it was true! They did, however, decide to go for that simple ‘cover-all’ excuse social media tends to use and blamed their algorithm. If social media is starting to test the waters in terms of the political influence it can have. This is very dangerous ground and if they’re not careful, sooner or later this is going to explode! For us consumers of it though, it’s definitely a factor that we should be a lot more alarmed about than we are as a whole. The number of people that believe that social media is expressing a political orientation is growing significantly. This isn’t, however, what I, nor millions of the rest of the world, signed up for. Now, I’m certainly not asking for an ‘anything goes’ policy. That would just lead to madness and would effectively be giving the looneys the keys to the asylum. Even if we overlook the political side of this, which you may or may not believe exist, social media has one major problem. – It’s completely unregulated, exempt from real consequences, and that simply isn’t right! Pretty much every social media site has been allowed to pretty operate with a free-hand. Not until the entirely lacklustre EU and Congress committees called up Mark Zuckerberg did we ever, once, see social media held truly accountable for something that had happened. Even then, they were let off because the questions were asked by people who didn’t understand the issues! As a society, we need our respective governments to unite and bring in an overseeing, independent, regulatory body that’s sole duty is to determine that social media truly operates as a platform. In addition, though, it has to be given the power to issue severe punishments where it finds fault. We need to make social media accountable! For want of a better expression, we need a Declaration of Rights for social media! A set of terms that social media must agree to adhere to or be shut down! You think that sounds harsh? Well, that’s exactly what Microsoft just did to Gab! We’ve given them the opportunity to regulate themselves and they have continually proven that they are unable or unwilling to do so! It’s long past time that we truly make social media accountable for its actions! Do you think that social media sites need a governing body to regulate them? Would that impede on their content? Do you think that they are exercising political actions? – Let us know in the comments! 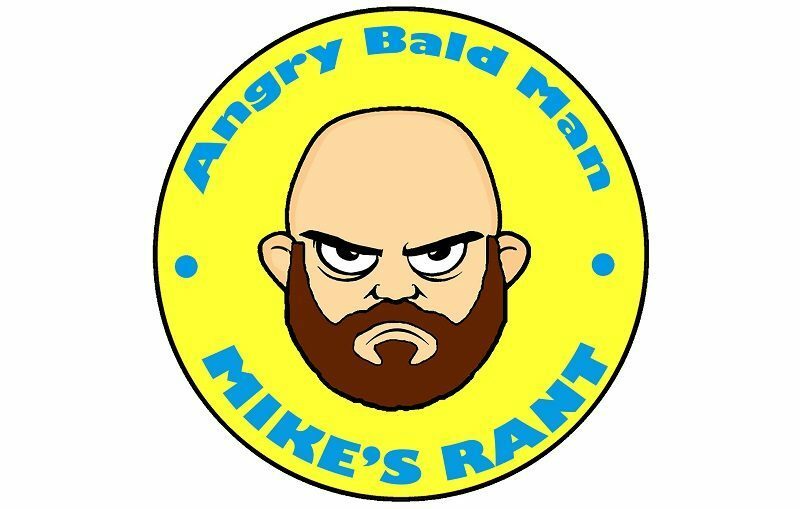 Unlike many Mikes Rants, this one is a little more colourful than usual. 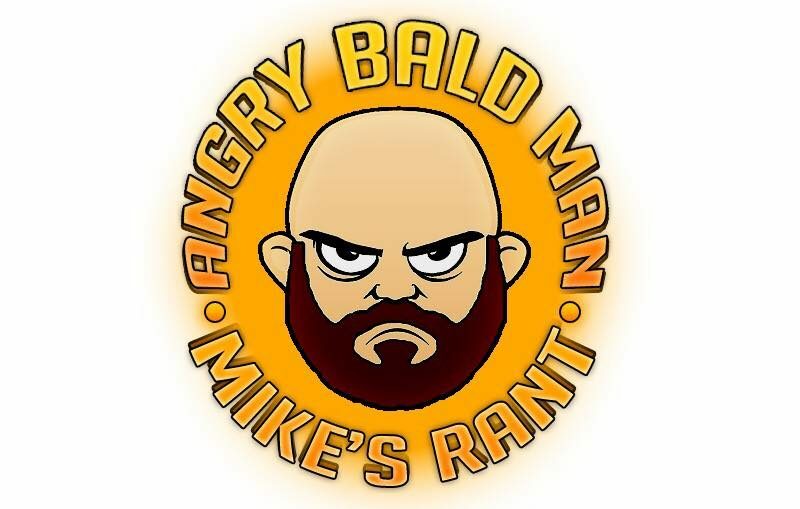 As passionate as he might be on this occasion, don’t forget that Mikes Rant is an opinion piece and may not reflect the opinion of eTeknix as a whole.